Arguably one of the most historic years in American history, 1968 bore witness to seismic social and political changes, as well as significant tragedies, like the assassinations of Martin Luther King Jr. and Robert F. Kennedy, and triumphs, like the first humans orbiting the moon in Apollo 8. It was during this memorable time, in a chicken coop-turned-shaping bay in Soquel, that surfboard shapers Tom Knight and Tom Overlin began designing, shaping and producing surfboard fins. 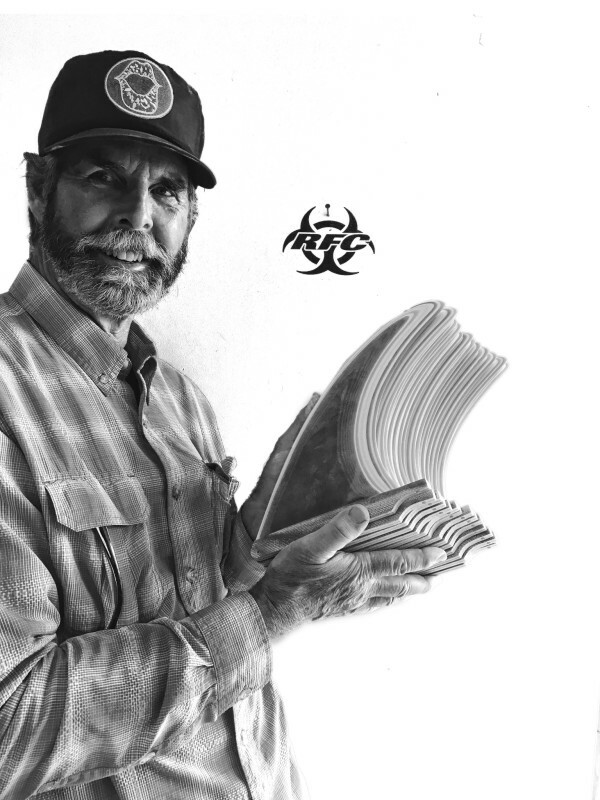 The business was dubbed Rainbow Fin Company, and soon relocated to Live Oak, where a surfer named Glen De Witt walked through its doors. 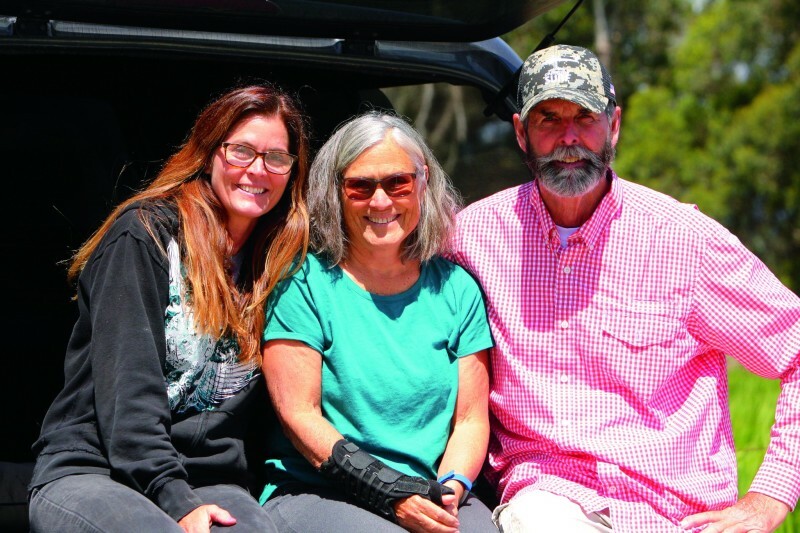 De Witt and his wife had recently moved from the East Bay to 37th Avenue, where he began shaping surfboards for his personal use at their Pleasure Point surf shack. In need of fins, De Witt visited the fledgling fin company on Thompson Avenue, where Knight sold De Witt a fin and offered the newcomer a $95-a-week job glassing and polishing fins. 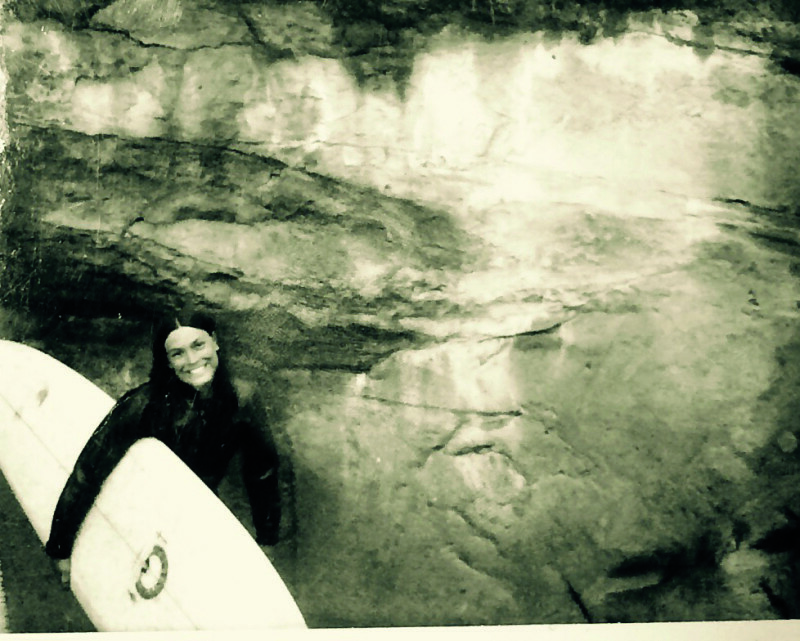 “My rent on 37th Avenue was $75 and I was now making almost $400 monthly income, making fins and surfing—life couldn’t get any better, I thought,” recalls De Witt. 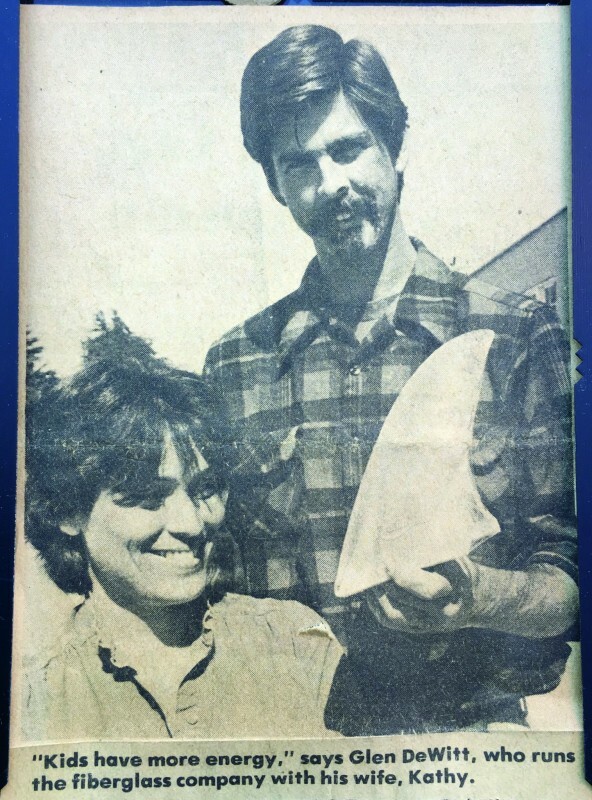 A year later, in 1970, De Witt and Knight solidified their bond by becoming co-owners of Rainbow Fin Company. At the same time, Overlin moved to Brookings, Ore., where he began a new business. “Those days were the wild-wild West and life was fast and furious,” reflects De Witt, who now owns the company—which celebrates its 50th anniversary this year—with his wife, Kathy De Witt, and his daughter, Sarah Broome. The company soon took a turn that very nearly ended its run. “Life was spinning out of control—between fatherhood, surfing, work and heavy doses of partying, I realized personal change was needed,” says De Witt. Knight and De Witt closed Rainbow Fin and moved their families to Napa, where they both enrolled at Pacific Union College to study theology. 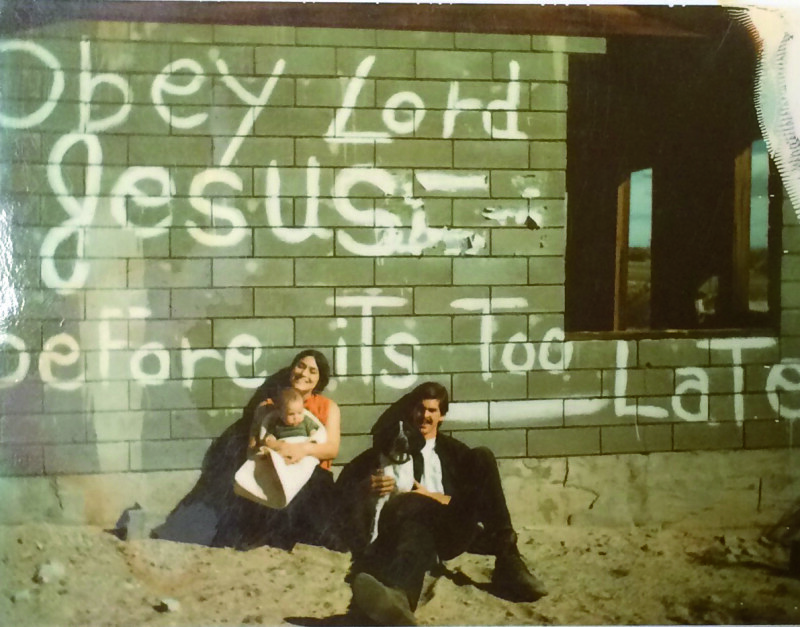 But, while living in the hills above Napa proved to be a spiritual awakening, the friends found it difficult to support their families as full-time students. A new opportunity arose during a surf trip to Bolinas, when they stopped by Smooth Hill Surf Shop and the owners asked if they knew how to make skateboards. “‘Of course we can make those,’” De Witt remembers saying. “We were back as artists and we were back in the money,” De Witt says. Soon, Smooth Hill Surf Shop gave them an order for skateboards as well as surfboard fins, and Rainbow Fin Company came back to life. 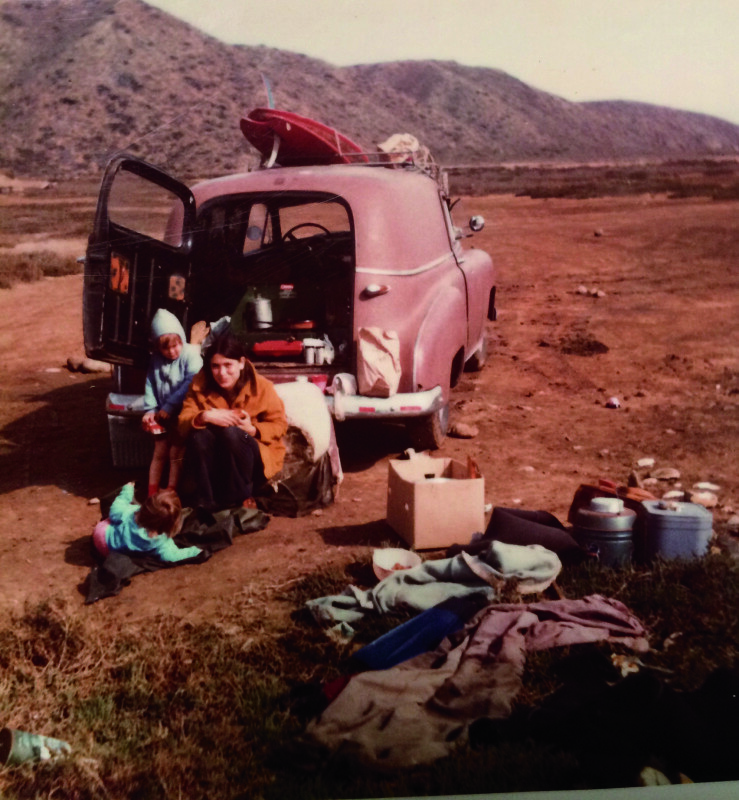 “I spent nights dreaming of surf,” says De Witt, adding, “We were kind of both over college, and ready to get back to the ocean.” In 1975, De Witt loaded up the Volkswagen and returned to Santa Cruz with his family, while Knight pursued a career in the medical field in Southern California. 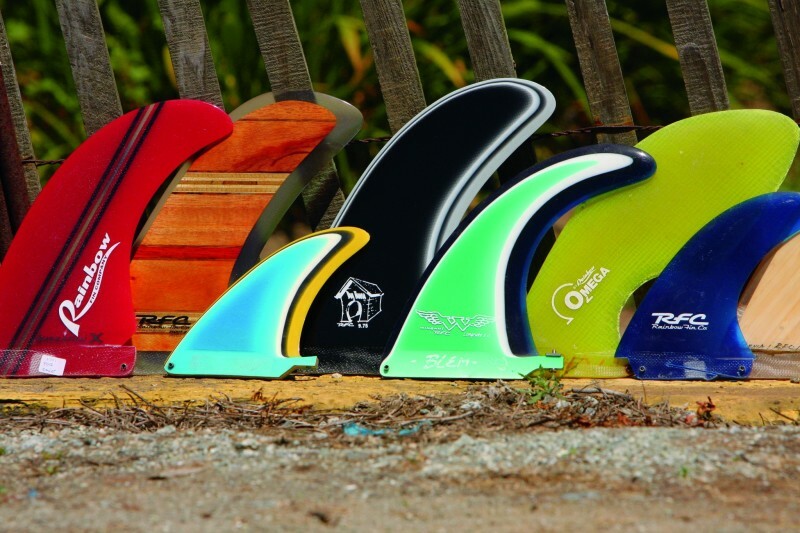 Though Rainbow Fin Company was known primarily for its longboard fins, the company also concentrated on shortboard fins during the shortboard explosion in the late ’60s and ’70s, and ventured into producing fins for many other watersports and watercraft, including windsurfing, kiteboarding, wakeboarding, kayaking, stand-up paddleboards, sailboats and even research submarines. This entry was posted in Art, Business, Featured, Local Loop, News, Opinion, Spotlight, Surfing. Bookmark the permalink.